Jaunt ONE is a camera system for professionals that has 24 camera modules that can capture with high quality 360 degree stereoscopic virtual reality experiences, with HD resolution of up to 8K per eye. 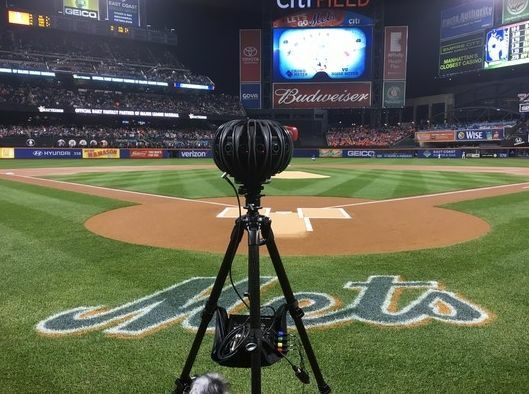 It features 24 camera modules with frame­sync, global shutter, 10­stops of dynamic range, and custom 130o FOV lenses with a fixed f/2.9 aperture. 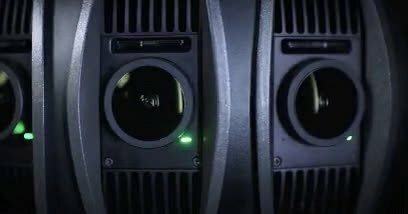 Additional features include support for 120 frames per second capture and a live viewfinder. 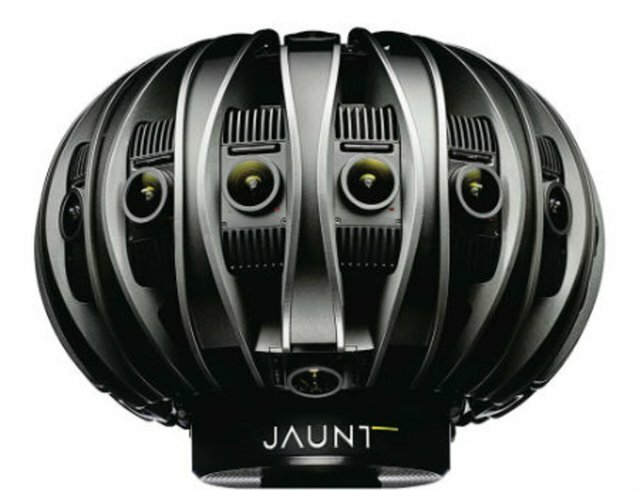 Jaunt ONE and its complementary workflow present content creators with an end­-to-­end solution for filming high quality cinematic virtual reality content. Its design is something I haven't seen before. It can capture 360° VRs. I don't think its a new thing, we already have seen this kind of products but I liked its design.